Brazil nuts in their natural form are the safest and healthiest to consume. They are perfect for people with wheat food allergy and celiac diseases. 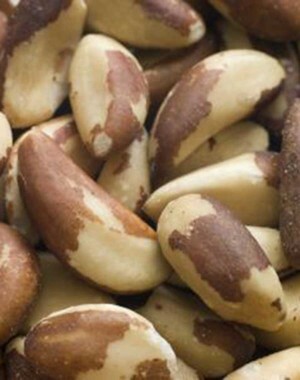 These nuts have a rich and creamy flavour.